With Readly you can read History of War - Korean War and thousands of other magazines on your tablet and smartphone. Get access to all with just one subscription. New releases and back issues – all included. It’s often called the ‘Forgotten’ or ‘Unknown’ War. 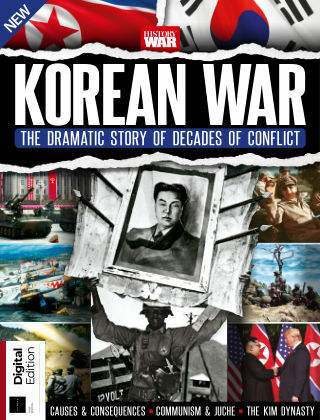 Now you can discover the in-depth history of the Korean conflict, from its ancient roots in the empires of Asia to the complex tensions that came into play after the Second World War.